When you imagine a totaled car you probably think a car wrapped around a telephone pole and vehicles rendered nearly unrecognizable by multicar pileups. But the insurance definition of totaled is much broader — sometimes, vehicles involved in minor fender-benders will be declared totaled for insurance purposes. 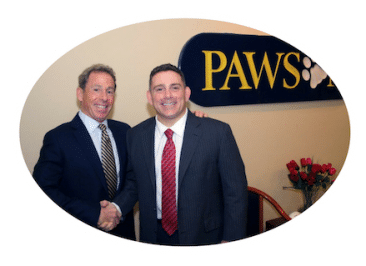 This article will go over pretty much everything you’ll need to know after totaling your car in Connecticut. How Much Money Will You Receive After You Total Your Car? Let’s get straight to the point, eh? Your insurance company will pay you a fair market value or actual cash value for the vehicle. Actual cash value is the current worth of your car after depreciation. If you opt for the actual cash value and not dispute the claim, you will be eligible to obtain a partial settlement or full settlement. If the actual cash value fails to pay for the difference between what your car’s current value and money remaining on the lease or loan, you will require gap insurance. If you have a lease or loan on your car, the money will go to the leasing company or lienholder. Gap insurance will cover the costs if the actual cash value does not cover the money you still need to pay on your lease or loan. Now let’s talk process. If you have totaled your car, your insurance policy must have property damage liability (PD) or collision insurance or comprehensive insurance. If you haven’t taken out these additional insurance policies, you need to ask your insurance company to add them to your existing policy in the event you total your car. Every state in the United States requires drivers to take property damage liability. If you total your car, you need to file a claim against the other motorist’s property damage liability to receive a payment. You can only file a claim on this basis if the other motorist was equally at fault for the car accident. Perhaps, the simplest and easiest way to receive a payment for a totaled car is if you go through your own insurance company. You can do that through collision insurance. If you have collision insurance, the insurance company will look at who is at fault for the car accident. You should file a claim with your insurance company as soon as you can unless you sustained an injury. Once you have filed the claim, you will receive a visit from the claims adjuster who will examine your car to assess the damage. It is their job to label a car as a total loss. If the costs to repair your car are more than what your car is worth, as pointed out earlier, they will mark your car as a total loss. However, you should know that every state defines what they consider a total loss differently. 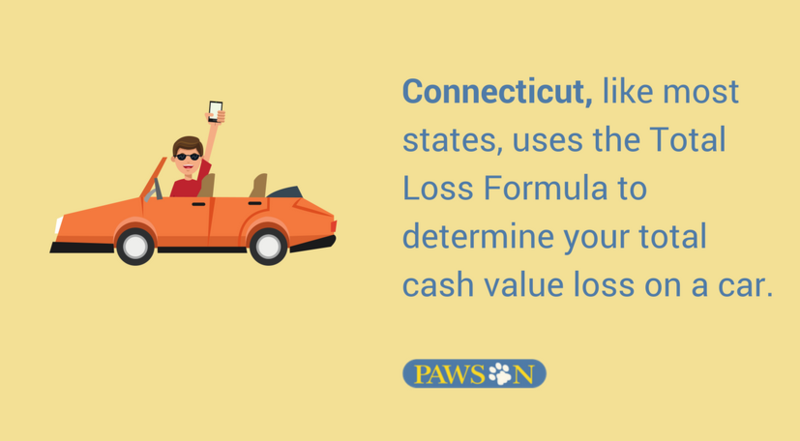 Some states determine a total loss by looking at the total loss threshold where the damage the driver’s car sustained needs to surpass a specified percentage of the value of the car in order for it to be labeled as a total loss. How Do You Determine a Car is a Total Loss? The condition of the car will also factor into the decision. Can you safely repair your car? Will repair your car cost more than its total worth? To declare a car as a total loss, you have to check with your state’s laws, as each state requires a car to sustain some percentage of damage to be considered a total loss. So if you’re reading this we can assume you completely totaled your car in an auto accident. Your insurance company learned about the destruction of your car and declared it a total loss. 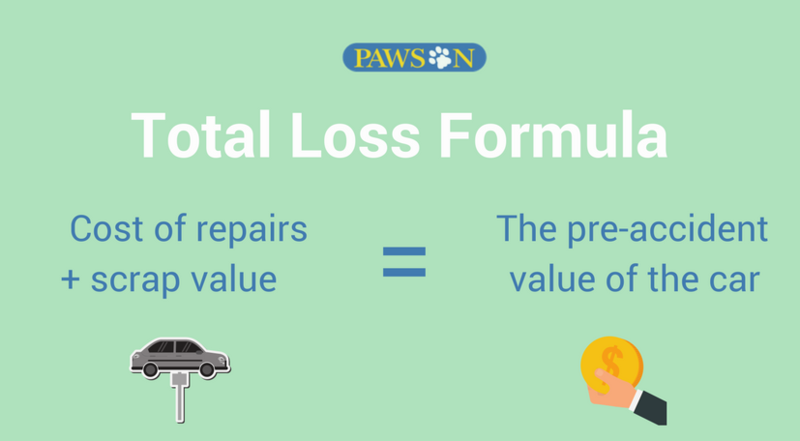 Total loss means the cost to repair your car is more than what the car is worth in the market. Your insurance company will determine how much your car is worth, declare it as a total loss, title it as salvage, and send the information to the state’s Department of Motor Vehicles (DMV). After that, you can’t drive the car, the DMV will cancel your vehicle registration, and you will need to remove the license plates from the car. If you have another car at home, you can transfer its vehicle registration and license plates to it. What Should You Do with Your Salvaged Car? Full Settlement — You give your car to your insurance company. Partial Settlement — You can opt to salvage or sell your car or donate it to charity and obtain an IRS tax write-off. 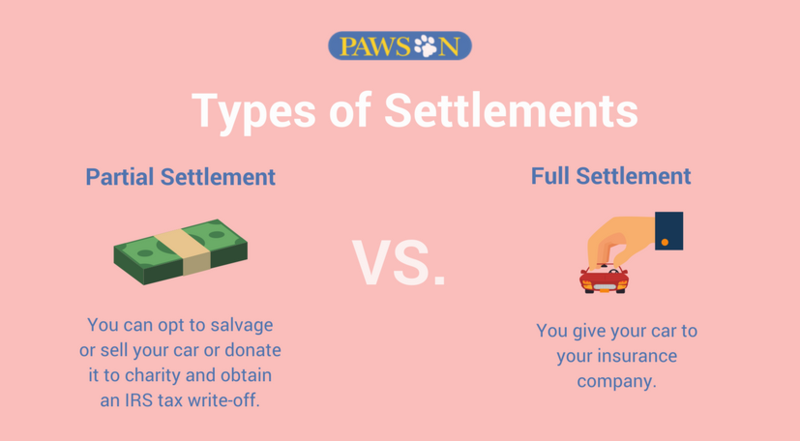 In the end, your decision on the type of settlement you want to opt for will depend on the options your insurance company gives as well as your own personal preference. Once you have selected your option, your insurance company will provide you with all the paperwork you need to fill out and submit. If applicable to your situation, your insurance company will assist you with satisfying a lien. Satisfying a lien on a vehicle’s title grants permission to the lienholders to repossess a vehicle in the event the buyers stop paying their loans or defaults on the payment. You can also keep the car and sell to a junkyard that will scrap it, use its parts for other cars, or rebuild it. If you do not want to sell your car to a junkyard, you can rebuild it, get it inspected, and re-title it. It is your car, you can do whatever you want with it. 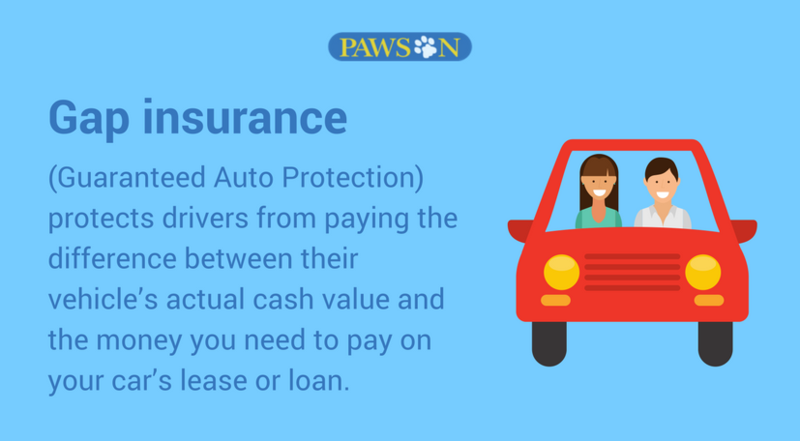 By keeping the car, your insurance company will pay what your car was worth at the time of total loss by subtracting the salvage value from it, but will not pay for the repairs. That you will have to do. The inspector will ask you to remove any parts or repairs they find as questionable such as undercoating and sealer. Once your car passes the car inspection, you can register your car either with new plates or old plates. You can issue a new title, one that does not have a salvage title on it. Your new title will have the words rebuilt stamped on it. The inspection slip has no expiry date. You need to bring your salvaged car in for an inspection before 3 PM. 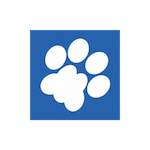 We hope you found this article helpful. 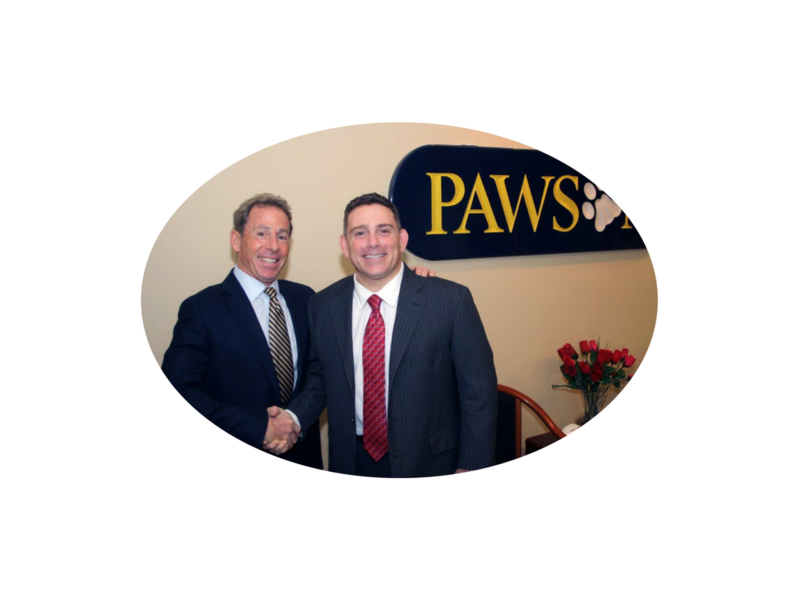 Our team of agents is always here to answer any questions you may have regarding your claims process. 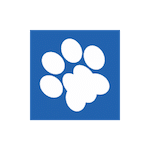 If you need to speak with an agent, please feel free to use the chat feature in the bottom right-hand corner or contact us at 203-481-8898.